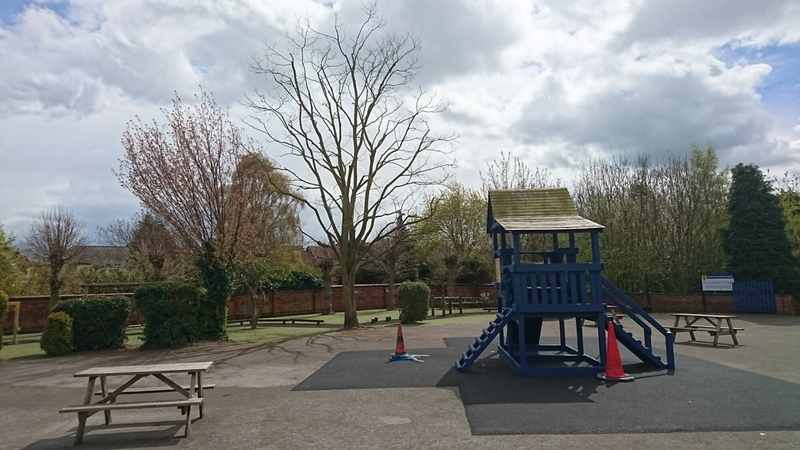 We recently crown reduced this Acacia in the playground of John Clifford Primary School in Beeston, Nottingham. 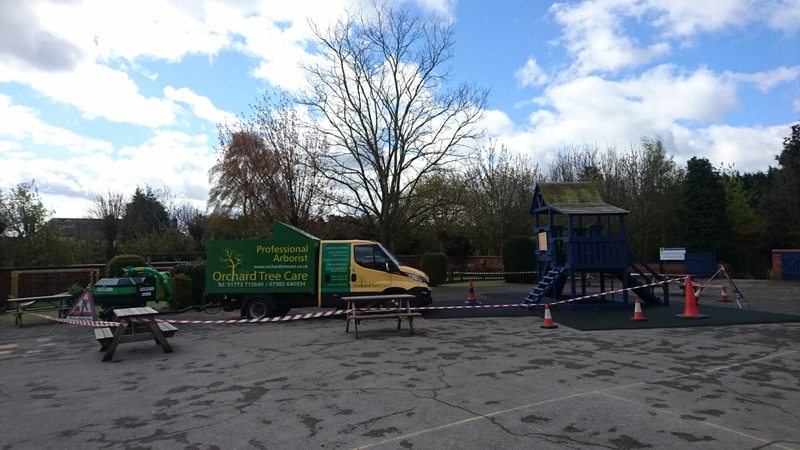 They had a tree report from the local authority recommending that it have 2-3m taken out of the size of the crown which equated to roughly 20%, due to the type of tree it was full of dead wood so whilst we were up there we gave it a full crown clean. Now the kids won’t have any problems playing under there for years to come and the site manager will also have less twigs to clear up too.